When your Modesto home has water damage from flooding or leaks, you need the company that can respond immediately and has the expertise and equipment to properly restore your property. 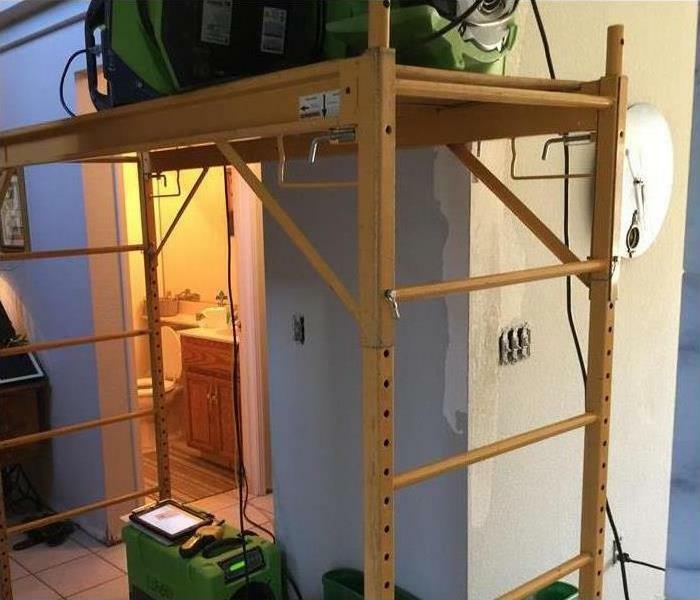 SERVPRO of West Modesto uses advanced water damage inspection and extraction equipment to help them find the moisture and to remove it as quickly as possible. Our highly trained technicians will monitor and document the drying process so that you know your property is back to normal. Please refer to our Water Damage Tips—Until Help Arrives Guide and follow these tips to protect yourself and your property. We live and work in this community too; we might even be neighbors. As a locally owned and operated business, SERVPRO of West Modesto is close by and ready to respond to your flood or water damage emergency. We are proud to be an active member of the Modesto community and want to do our part to make our community the best it can be. We proudly serve Modesto, CA, and surrounding areas. Why Choose SERVPRO of West Modesto? When water damage strikes, a fast response is critical. Day or night, Modesto residents and business owners can expect us to respond immediately to your water emergency. As water damage specialists, we have the experience, expertise, and advanced training that enables us to get your property dried quickly and thoroughly. We use scientific drying principles and provide validation and documentation that your property is dry and the job is complete. Learn about our water damage training and certificates. Our advanced equipment helps to detect hidden moisture, extract the standing water quickly, and thoroughly clean and dry your home and belongings. We finish the job with professional deodorization and sanitizing agents for your comfort and safety. Every water damage situation is a little different, and requires a unique solution, but the general process stays the same. The steps listed below illustrate our process for the “typical” water damage emergency. Walter was very thorough. Thank you. 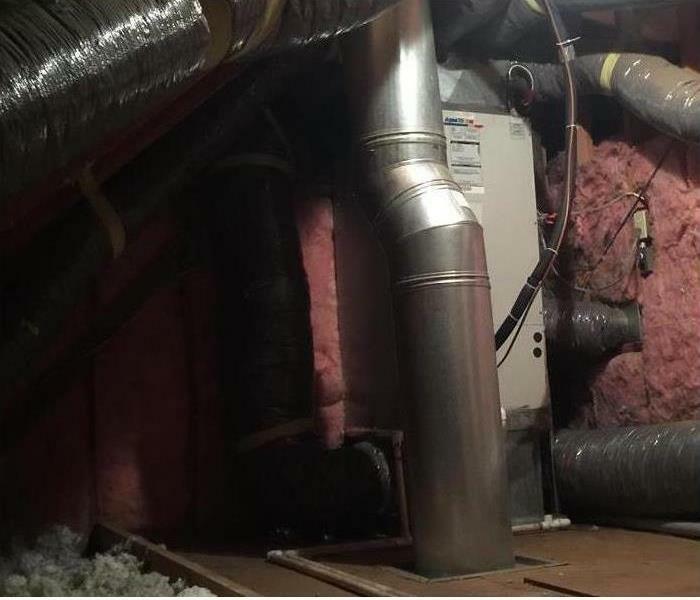 HVAC Leaks Can Damage Your Home! !